We are happy to inform you that we have published a new version of BusinessQ (v18.1). We are trying to make everything easier and faster for you, so this version is faster than any version before. To make using BusinessQ easier, we have put all main features on welcome screen. 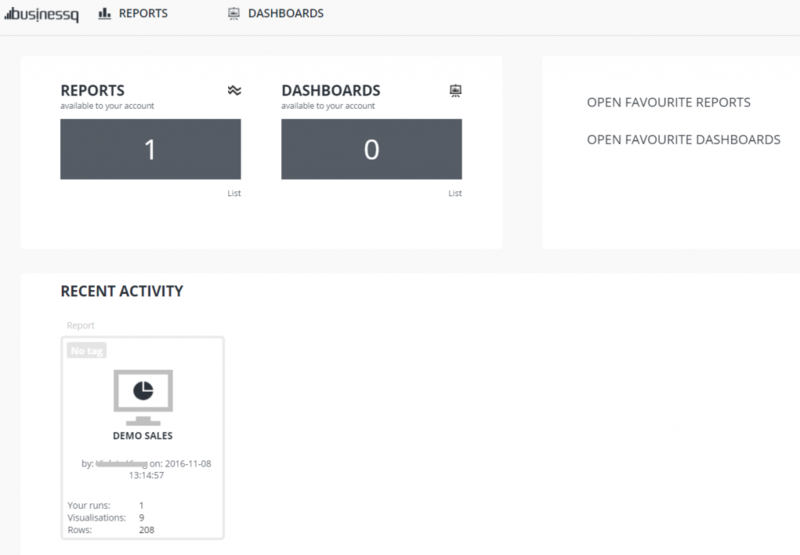 If you don’t use your best report or dashboard as welcome screen, after logging into BusinessQ you will be able to see all your basic business data and your recent reports and dashboards at one place. 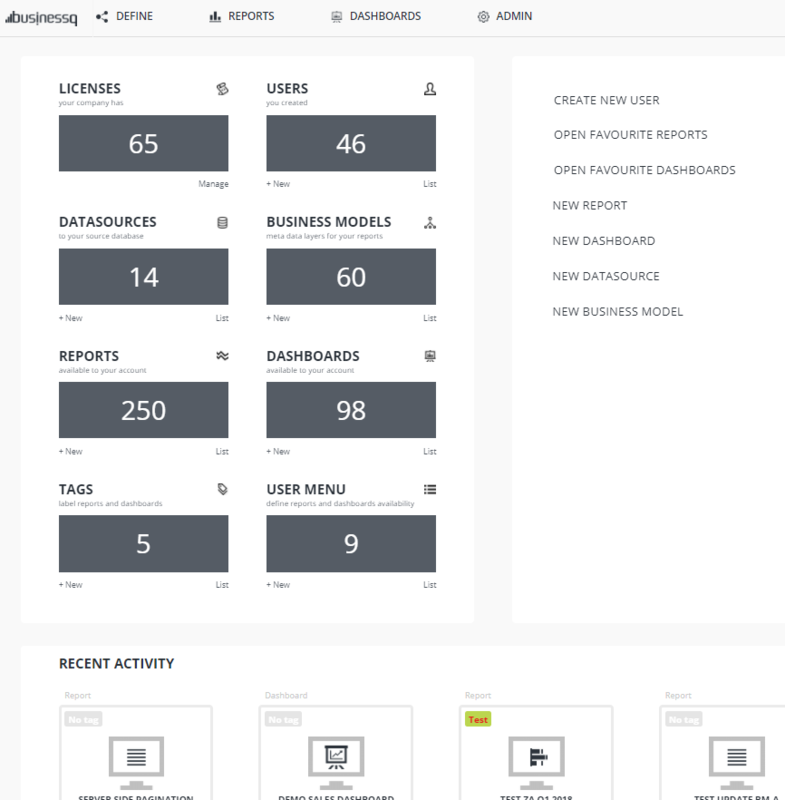 If you are BusinessQ Administrator, on welcome screen you can see data about licenses, users, data sources, business models, reports, dashboards, tags and user menus. Also, you are able from there go to lists or create new items, without clicking on the menu. Recent activity is shown under this data. If you are BusinessQ Viewer, on welcome screen you can see available reports and dashboards. Also, you can go to lists of all and favorite reports and dashboards, without clicking on the menu. 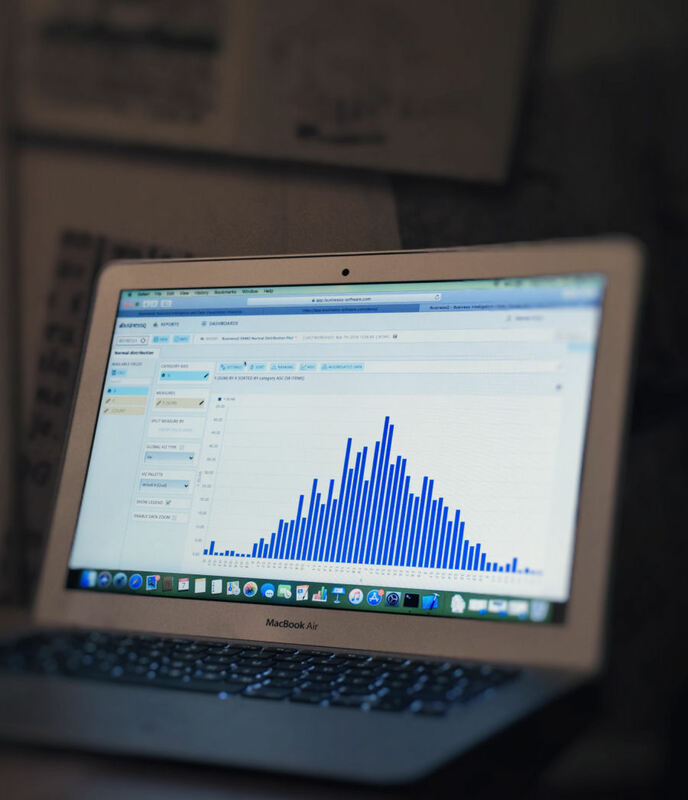 We are developers of data visualization software BusinessQ. 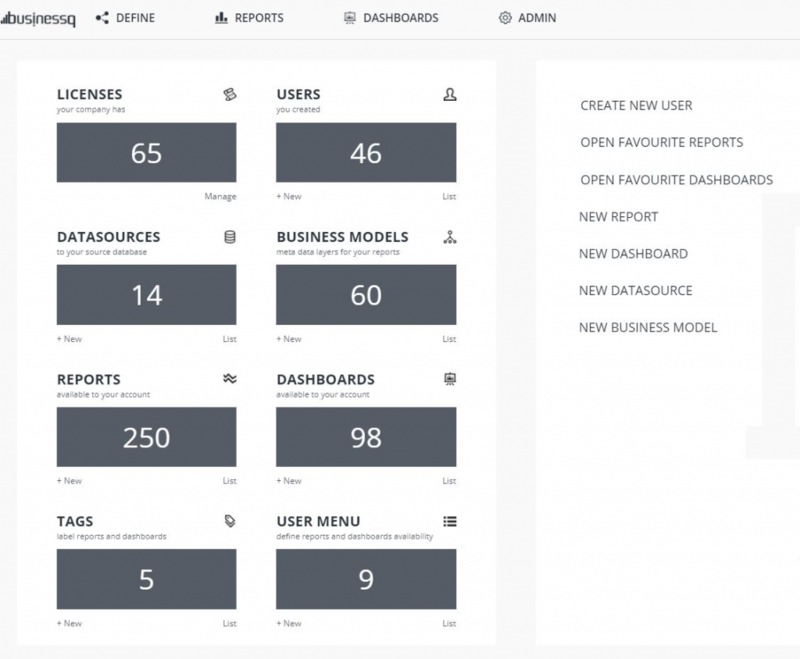 Try it for free and make reports and dashboards that make sense, without chart junk. Copyright © 2010–2018 Qualia Data Sciences LTD , Zagreb, Croatia. All Rights Reserved.